West Coast Property Management Company began in 1956 as a function of a local development and investment company, West Coast Properties. 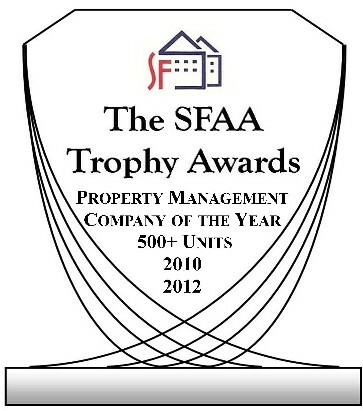 By 1964 a full property management department was created and fee management of local properties became a specialty. 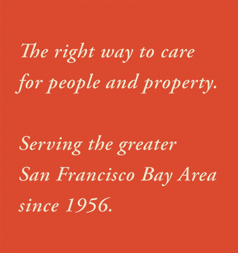 Since then, West Coast has grown into one of San Francisco's largest local property management companies with almost 2,500 units in more than 300 properties under its care and guidance. During 1963, Robert Andresen was hired to lead the development of the Property Management division. In 1970, Bob earned the Certified Property Manager designation, and his quest for excellence has never changed. Bob eventually bought out the original partners and made West Coast a management-only company dedicated to unparalleled professional management of residential and commercial properties. In 1983 Bob's son, Eric, permanently joined the firm as a Property Manager. After graduating from college and years of "summer jobs" with the company learning every aspect of building maintenance from the ground up, Eric was readily able to take on a property management position in the business. Eric became Owner and President of West Coast in January 1993, and he is proud to carry on the family tradition of excellence and personal attention. In addition to being a licensed Real Estate Broker, Eric achieved the prestigious Certified Property Manager (CPM) designation from the Institute of Real Estate Management. 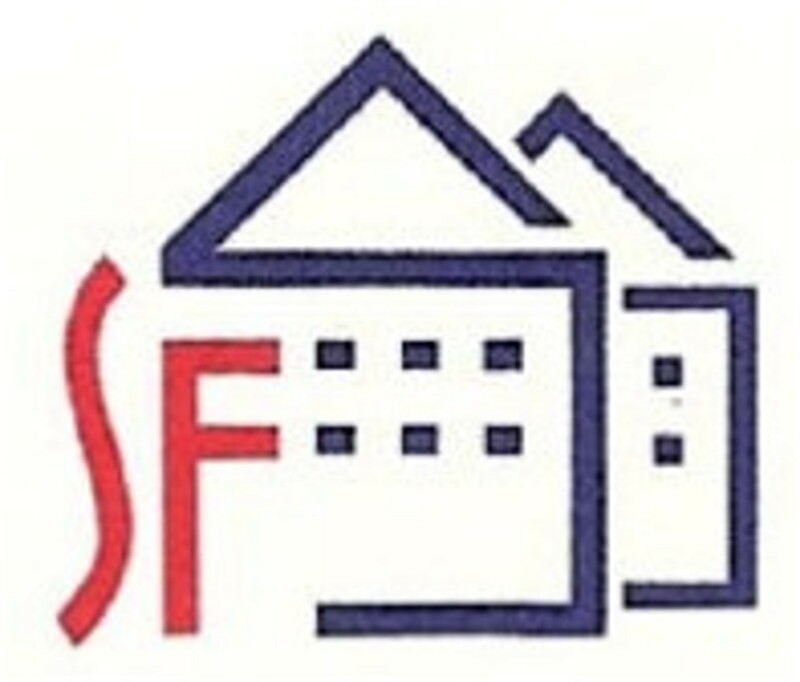 He is a Licensed General Contractor (CA License #833311) and served for six years as President of the Professional Property Management Association, an organization dedicated to excellence in Property Management. 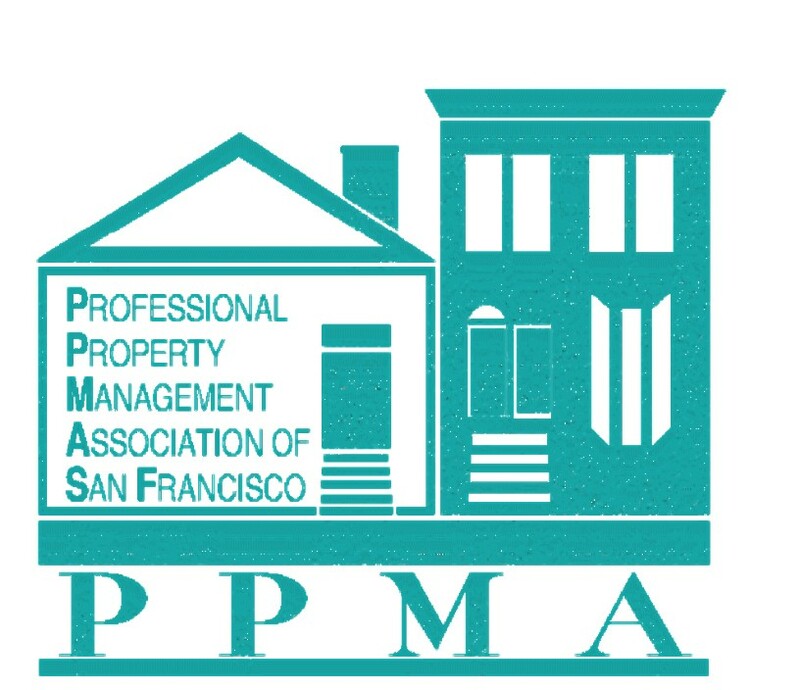 Eric is also quite proud to have served twice as the President of the San Francisco Apartment Association (he first served as President in 2002-2004 and again in 2015-2017), the largest association of property managers and owners in the City. In 2006 he served as President of the California Apartment Association, which represents the ownership and management of more than 750,000 units statewide. Through this leadership and many other prominent affiliations, Eric is able to maintain a leading edge on current property management, ownership, and legal and investment issues. As such, he is able to guide the company and advise his clients competently and with a high degree of insight. West Coast now employs six full-time, licensed Property Managers plus their support staff, complete receivables and payables bookkeeping departments, and a maintenance company that is available 24 hours a day, seven days a week. West Coast also maintains extensive contacts with all types of contractors and suppliers and, because of our high volume of business, is able to pass along fast service and substantial savings to our clientele. In 1999, West Coast Property Maintenance & Construction Company was created in order to provide more reliable and cost-effective maintenance, janitorial, remodeling, and construction services to our clients and to property owners throughout the Bay Area. Supervised by a Licensed General Contractor, the Maintenance and Construction Company provides excellent service to hundreds of building owners and management companies. Our staff has been trained in the proper handling and remediation of lead, asbestos, and mold, and provides emergency and hazmat clean-up services. West Coast is a proven company dedicated to high standards of excellence and value. Our extensive list of long-term clients only helps substantiate our claim to being one of the best in the field.